Senthil Kumar is an IT manager at Athena. He manages the technical aspects of web/application development, directing the team to meet client needs. His understanding of software development and delivery cycles has helped transform ideas into applications that deliver performance and results. Senthil leads the tech team in on-demand research and development activities, finding and developing tools and best practices while customizing solutions to address client requirements. Over the past 9+ years, he has successfully implemented the latest technologies and trends such as e-commerce sites, portals, forums, custom mobile application development and blogs. 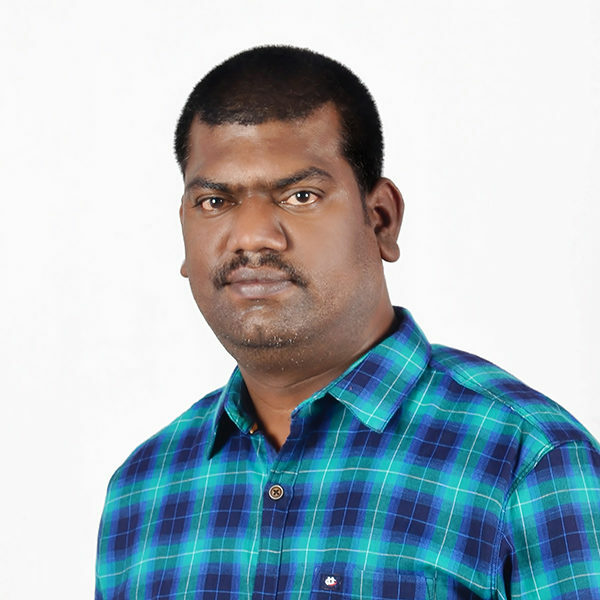 Senthil completed his master’s degree in Computer Application at AVC College, Tamil Nadu.